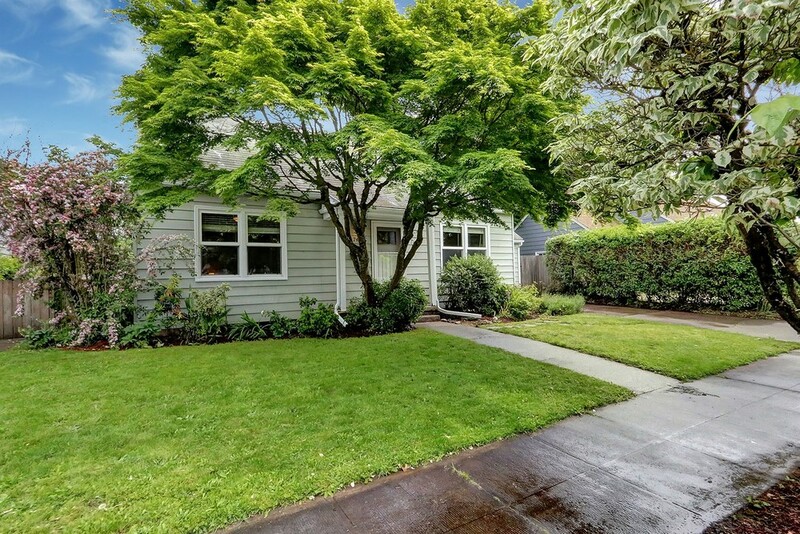 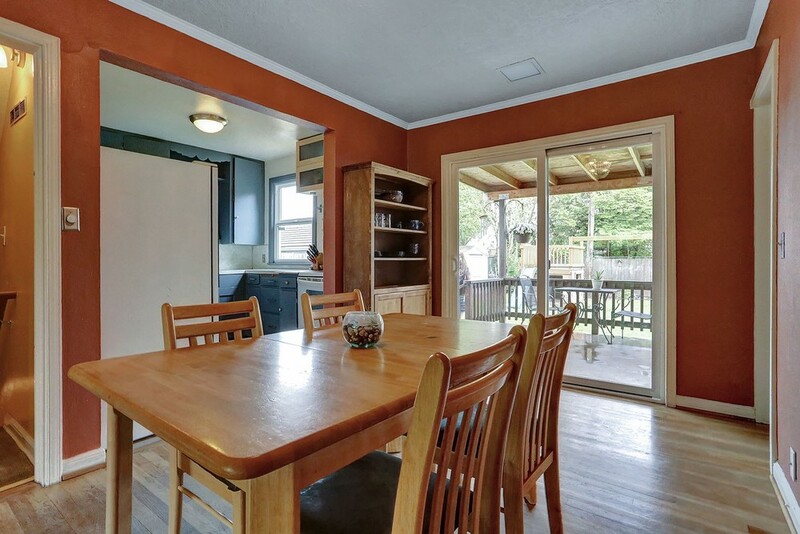 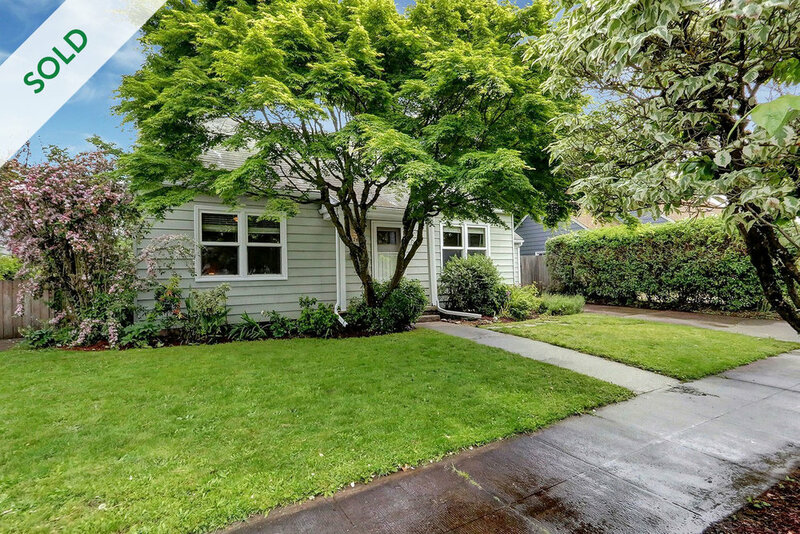 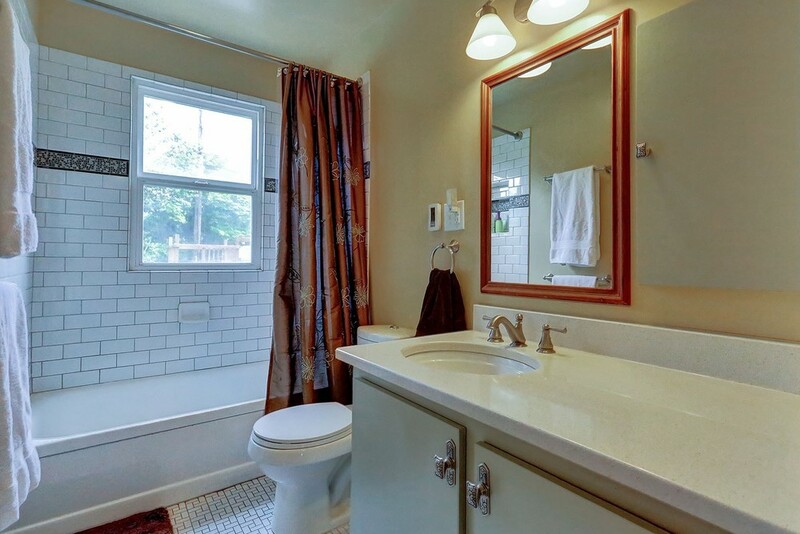 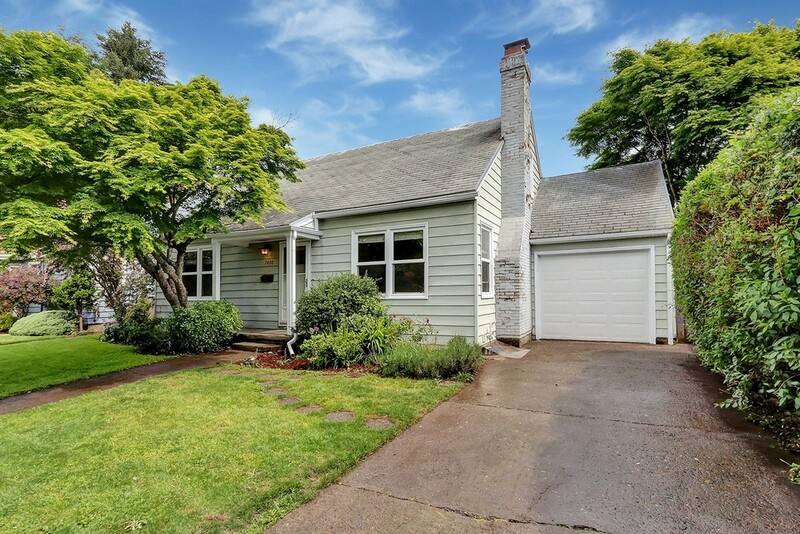 Beautiful, charming and updated Cape Cod in hot University Park Neighborhood. 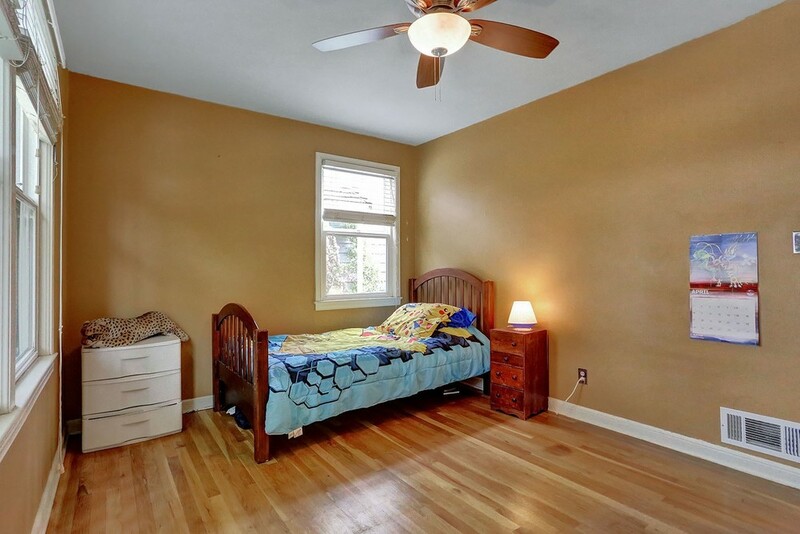 3 bedrooms, 2 bath with finished basement. 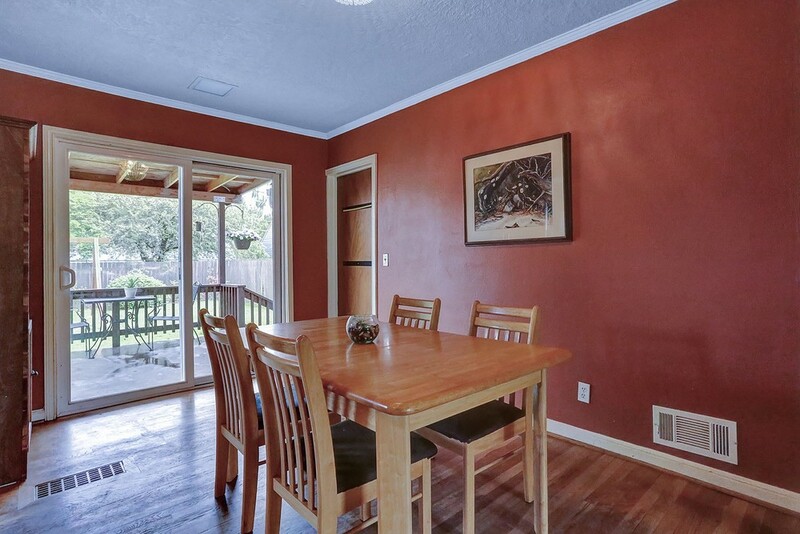 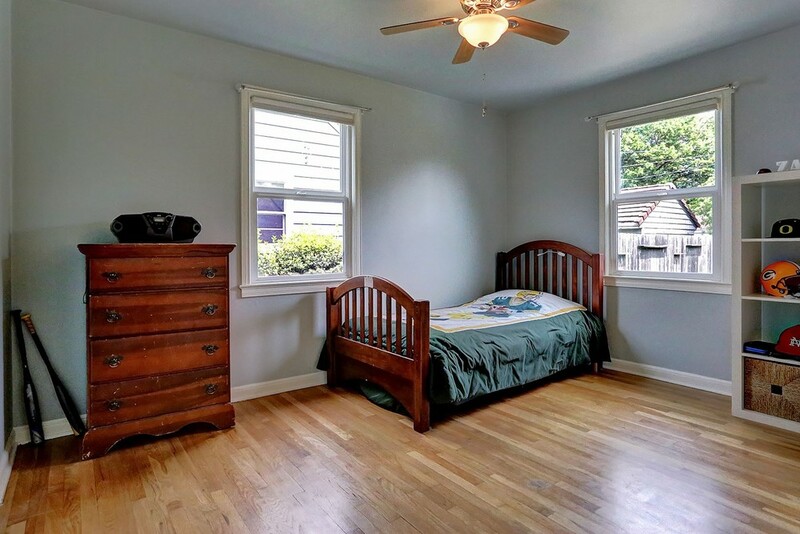 Original hardwoods, trim work and built-ins, new vinyl windows, fenced-in back yard, newer high efficiency furnace, radiant heat in bathrooms.